30.11.2017 (Hvino News). Georgian Wine Club and Veris Bazari (Wine Factory No.1) are pleased to invite you to a new holiday - the New Year Wine Fair, to take place on December 23-24. 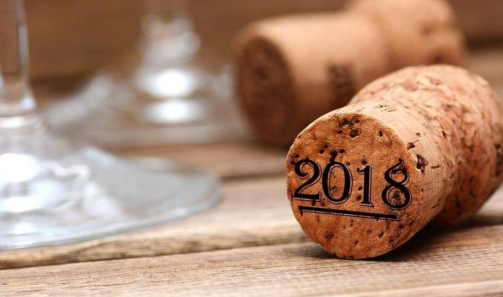 All of Georgia’s flagship companies along with small wine cellars will offer you their best wines for your New Year and Christmas dinner parties. Sparkling wines, along with white dry, amber qvevri wines, red dry, qvevri, semi-sweet and sweet, as well as fortified wines and strong beverages will be available in the same space for you to look, taste, select and purchase. The New Year Wine Fair will last for two days, from 10 AM to 8 PM. The two floors of old wine cellars at Winery No. 1 (entrance from Petriashvili and Melikishvili streets) were chosen as a venue for the event. Wineries wishing to participate in the fair can register before December 15. For detailed information, contact the Georgian Wine Club. Email: info@wineclub.ge, phone: 577 413010.